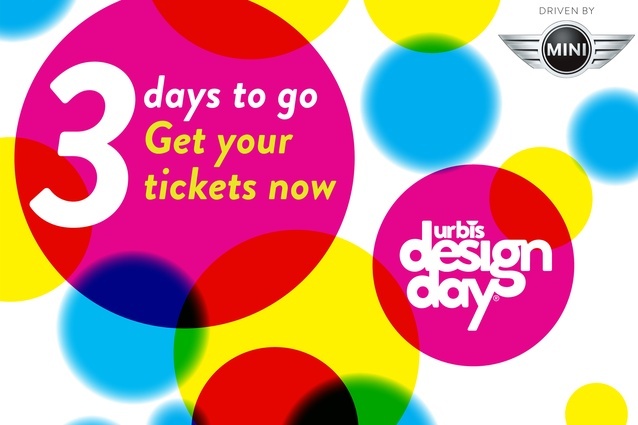 There has been a lot of excitement surrounding Urbis Design Day and finally it's here - Yippeeee! New Zealand's hottest creatives join forces with some of Auckland's most well known design showrooms and 'a series of eclectic and inspirational temporary installations.' The theme of the day is 'Colour in Motion' and I for one am really excited to see the variety of works on display plus enjoy a few nibbles along the way! Tickets are $30pp or $50 for a double and they will transport you from showroom to showroom. 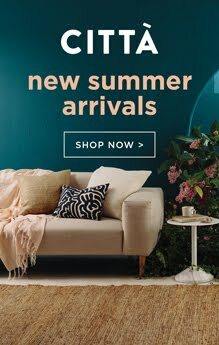 BoConcept will be one of the stops and upstairs on Level 2 is Citta Design, along with Leeann Yare's new store 'Collected' and the infamous World Beauty & Pencil Boutique, all part of Bloc. Got your tickets? I have!